Our fellowship is concentrating on dungeons and end game content while trying to build a friendly and helpful community where you can always find some help to your ingame problems. We are playing and organizing our activities according to CET, you have to accept this when joining us. This means we expect new members mainly from Europe. We have no minimum lvl requirement, we will help you with leveling up if you prove that you can be a part of our little community. Best chances to find anyone online is after 17:00. Yes, most of us are working during the day. After joining us we will require that be present on discord at least while in a dungeon with us. In game look for Shazul or ask any other member for directions. I’ll pop in discord later today. Happy to play lvl 7 Warrior when needed in dungeons! Older than 18? above and more. Minox is an excellent player, I highly recommend him. I would like to join if you’re still recruiting! My in game name is Mythgos and I’m a level 11 Runemage. I can hop into discord when I’m home too. Yes we are still recruiting! We would need some warriors because currently I’m the only one using warrior as main class but of course any other class is welcome. Joined this group yesterday, very friendly, welcoming and helpful. The Rebels are still recruiting! We already have many great and skilled members but we still need more! If you are interested in becoming a part of a friendly group which is aiming to clear all the current and future endgame in a comfortable pace then join us! We are mostly active in european time. Join our Discord voice channel! You can PM me here or on discord, but to meet up and later play together in game we need some kind of voice communication. We mostly use our discord for talking to each other because the in game voice chat is unreliable. We are also looking for other fellowships to form an alliance, meaning we could ask for their help if we are in need of more players for our activities and vice versa. With the arrival of the new dungeon we need more members. For more info scroll up to the opening post! …pssss more swedish ppl !!! Well tbh the swedish part was just for fun…Austria is awsome as well…u guy’s had FALCO!! Join our discord ( https://discordapp.com/invite/PBEt8HX ) then we can meet up somewhere. The best would be if you could join the voice channel, that way we could talk while we are in game. Now that guild got a truly nice recruitment post. And so many nice members. And they even cleared all of Tradu Mines! And they even cleared all of Tradu Mines! 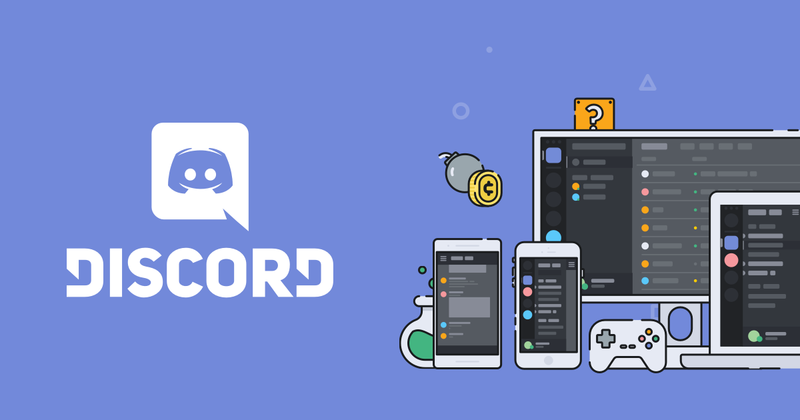 You should likely give Discord a try, there are no guilds I know not using it and once you get used to it, it’s normally no problem… you would have no access to material, announcements, party requests etc. and would not even see who’s online without it. The reason is that the ingame voice chat isn’t good enough for partys - in dungeons you hear nothing if too far away and can (or rather should ) not use your compass during fights- and the fellowship lists don’t show who’s online.